Laser printers are quite useful for their sheer productivity and low maintenance needs. This makes them perfect for usage in a business or at an office. Laser printers are able to generate print outputs at a much faster rate when compared with the inkjet printers. Nowadays, these printers come with wireless connectivity options which make them even more desirable at the workplaces. There are a number of wireless laser printers out there which makes the choice of choosing the best out them a tedious one. Let’s have a look at the top rated laser printers out of them which are showcased below. This is a compact all-in-one affordable monochrome printer that is perfect for office usage. The printer is a highly reliable and desk friendly device that houses an adjustable 250 sheet capacity tray. You can easily connect the printer with the help of wireless networking or through Ethernet. 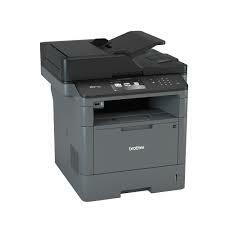 It has a printing and copying speeds of 27 ppm and is able to generate an output of 2400 x 600 dpi. The automatic duplex printing feature will enable a user to print two sided professional documents. The E252w is a versatile printer from Dell which is able to produce colored prints along with maintaining its quality and speed. The printer is also able to print great photos. Dell E525w will simplify all the daily printing tasks and has all the productivity features that will enable you to get a great output. The printer has been designed for convenience that can be set up easily and running thanks to the Dell Printer Easy Installer. 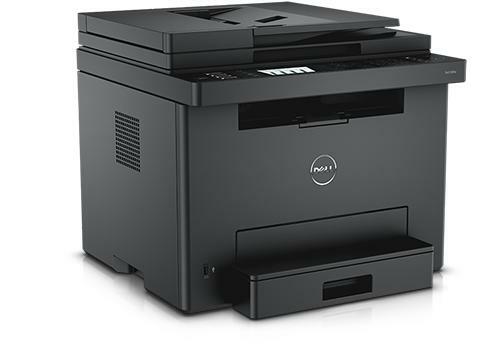 One good thing about the printer is that it comes with the Dell Printer Hub software that is an all-in-one solution for all your printing needs. The LaserJet Pro M252dw is known for its high-quality color printing. You will be able to print stunning color documents which are great for printing the official documents in a business. The automatic duplex printing will play a vital role in completing the tasks both efficiently and quickly. There is no need to flip the pages manually. For wireless connectivity, the printer can be easily connected with any of your NFC enabled smartphones. There are a number of security and management features that will protect and manage the business printing. 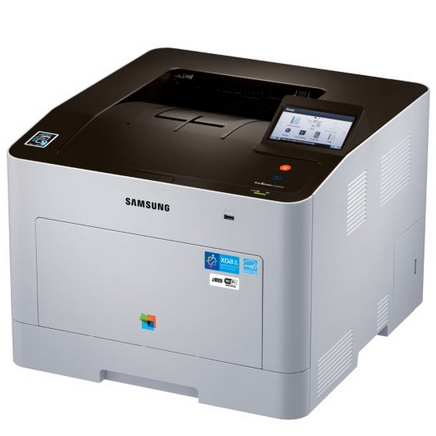 This is another color laser printer from Samsung that functions seamlessly with Windows, Linux and MacOS. The main tray of the printer has a reasonable capacity of 250 sheets. The printer can be connected with the help of a USB cable. In terms of wireless connectivity, the ProXpress C2620DW can be connected to a network router with the help of Wi-Fi or an Ethernet cable. One standout feature of the printer is that it can operate at a really fast speed. 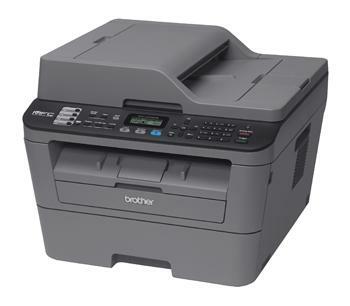 The Brother HL-L5200DW has a low running cost but it doesn’t compromise on the print quality. 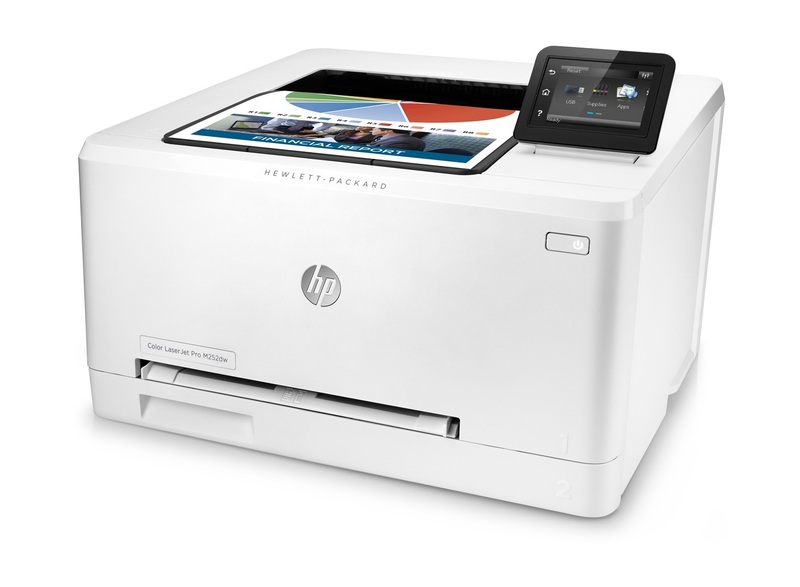 All the connectivity options like Wi-Fi, Wi-Fi Direct, USB and Ethernet are housed by the printer. The printer is a great combination of high-quality and fast speed printing at the same time. The flexible paper handling is a great feature of the printer and it has a 250 sheet capacity paper tray which is adjustable. The advanced security features will restrict any kind of unauthorized printing which is great for business and office usage. The small size and excellent paper handling feature of the printer makes it quite easy to use. 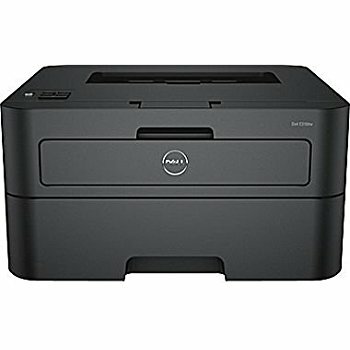 The Dell E310w has support for mobile printing which will prove to be quite handy for office or business usage. This will enable the printer to be connected with any of your Android, iOS or Windows device. All you need to do is connect the printer to a Wi-Fi access point. If the network with the INTERNET, you can even take out prints through the cloud. 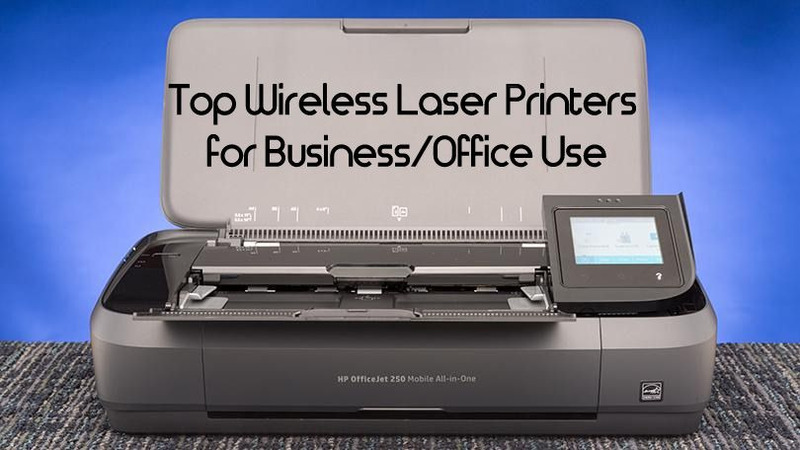 All the printers which are mentioned in this article are among the top wireless laser printers that are available out there. The best way to select the best out of them would be on the basis of your own requirements and the features which are offered by these printers. 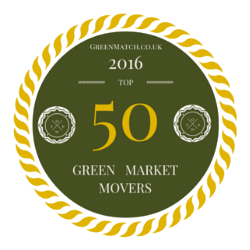 As buying a laser printer is a significant investment it better be right. Bethanyq Brookes is blogger at cartridgesale.com.au, which is a best online store ink Cartridges Online in Australia. Her passion is to write about latest technology, electronics gadgets, lifestyle, fashion and any trending news. In her free time, She loves to dance, listen music and spend time with nature.